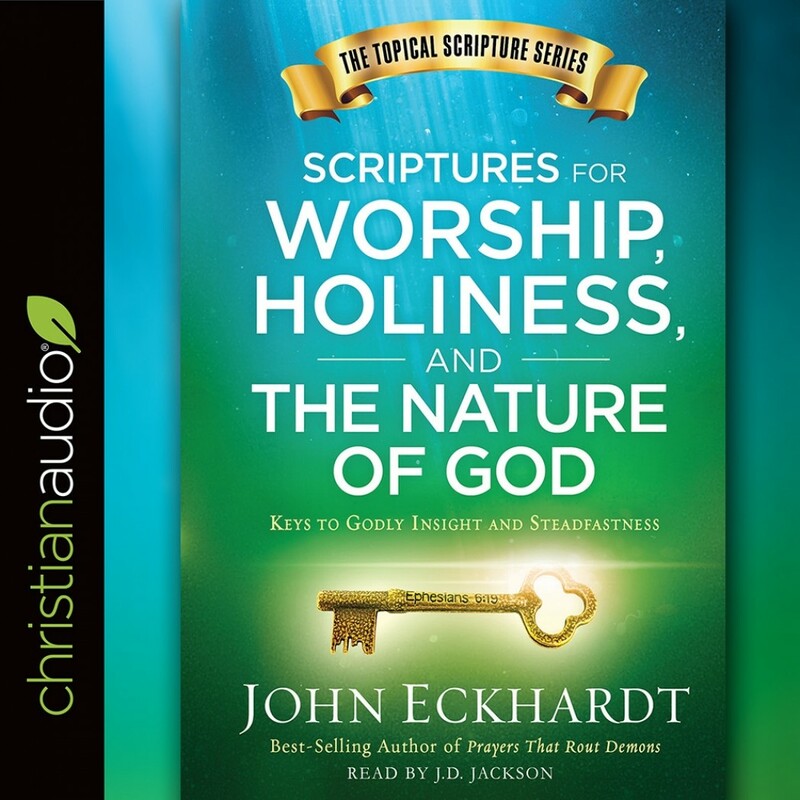 Scriptures for Worship, Holiness, and the Nature of God | John Eckhardt | Audiobook Download - Christian audiobooks. Try us free. This book by best-selling author John Eckhardt contains Scripture verses related to the topics of worship, holiness, and the glory of God as well as insight from the author himself. It is an excellent and handy reference tool for those who want to have a greater understanding of these important subjects in Scripture and to incorporate God’s Word into their prayers.